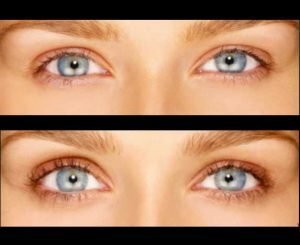 · Latisse to make your eye lashes grow longer, thicker and darker. Dr. Windle discusses Latisse: How it works, and why so many love it! Your lashes are the frames to the pictures that are your eyes. A picture frame should enhance the art it surrounds and so your lashes should enhance your eyes. How do you do this? · Mascara will darken and thicken your lashes. You can get a little more length but tis temporary and often results in a clumped look to the makeup because it is applied to heavily. · Lash extensions require glue and can look unnatural. Many women develop a sensitivity to the glue over time. Lash extensions are also time consuming and expensive. · Lash conditioners like Lilash, Revitalash, Lashfood, BeautyLash, Lashes to Die For and Smashbox Lash Revival all work well to condition your lashes. This means that they keep your lashes soft and therefore the do not fall out as fast. Your lashes are terminal hairs that will fall out once they get a certain length, usually when they become brittle. By conditioning the hair the lashes stay in longer and thus are longer when they finally fall out. 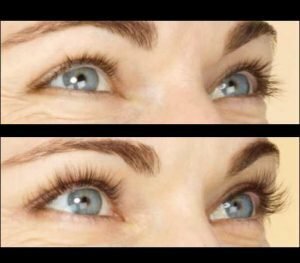 · Latisse will actually make your lashes grow, more like a regular hair. With Latisse your lashes can get quite long. In addition, Latisse will darken and thicken your lashes, decreasing the need for mascara. One 5 ml bottle which will last about 4 months costs about $225. This is about the same as a full set of extension.